Bringing something fresh to the crowded zombie-movie genre isn’t easy, but director Marc Forster’s World War Z manages to do just that by offering a global perspective on the proliferation of the living dead. 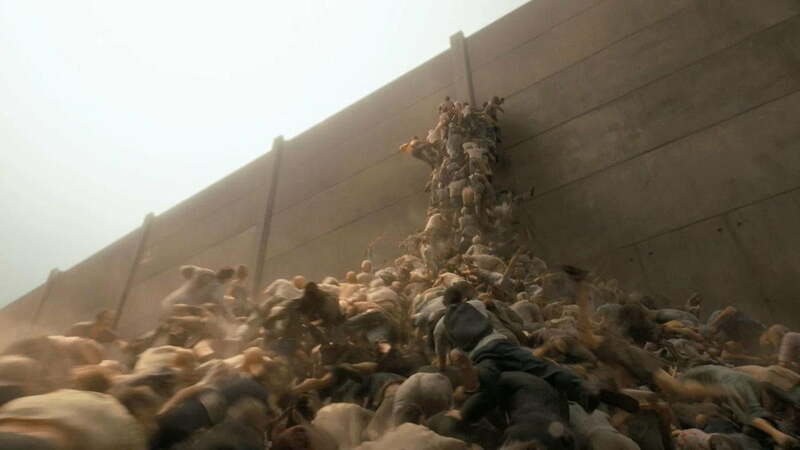 But for many people, it wasn’t the scope of the film that first caught their attention – it was the image of a seemingly never-ending waves of zombies featured in several scenes from the first trailer. 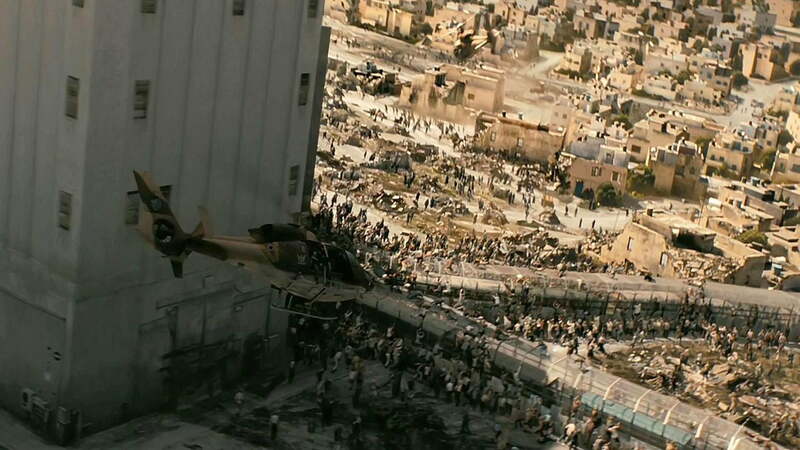 While the plot of World War Z is compelling stuff on its own, impressive visual effects play a big role in establishing the film’s unique tone. 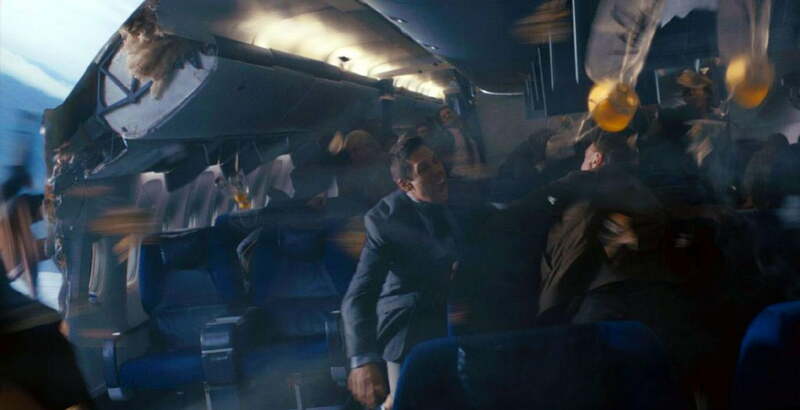 And whether the threat comes from a surging pile of zombies at the city wall or a single, gnashing corpse infecting an airplane full of passengers, there’s no shortage of memorable sequences that make World War Z standout from the rotting, shambling crowd. 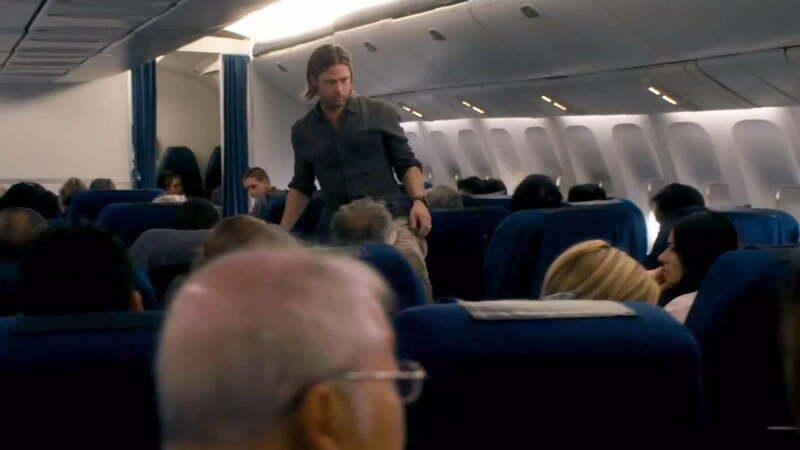 Not content to choose a side in the fast- or slow-moving zombie debate, World War Z features a breed a of zombies that begin with all the athleticism of their former, living self, and slowly decay into the foot-dragging corpses we’re more familiar with. 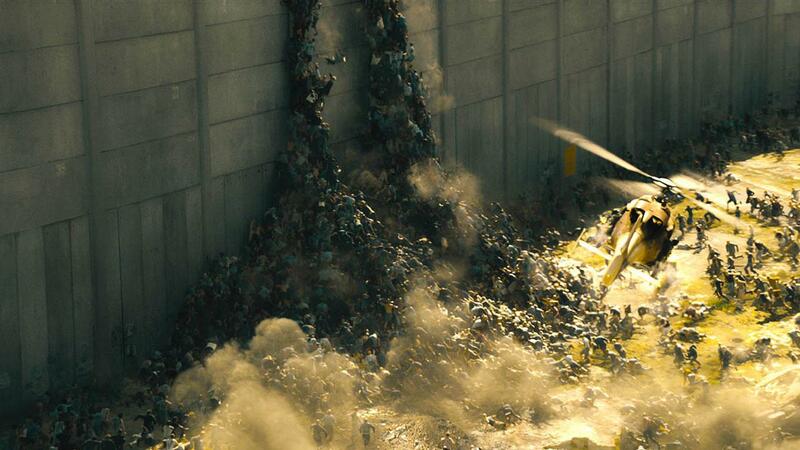 Once they had established the behavioral rules for their particular species of zombie, the World War Z visual-effects team had to decide on the right ratio of practical and digital effects to bring the undead to, well… life. The goal, according to Farrar, is to always keep audiences guessing which zombies are live-action actors and which zombies are digital creations. 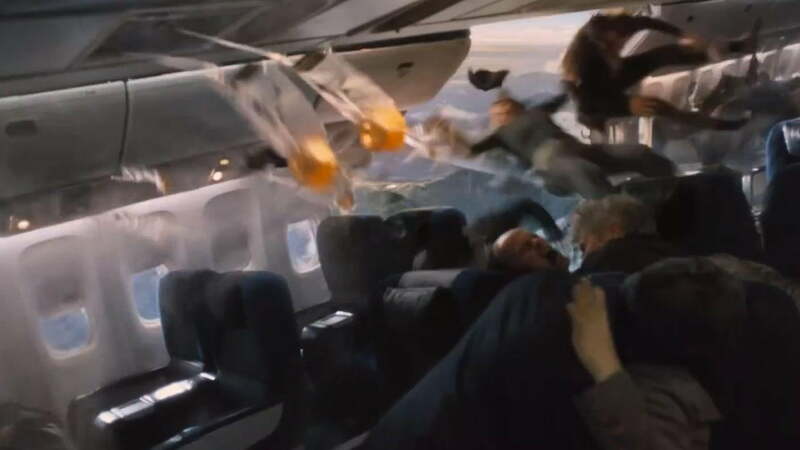 After assembling all of the necessary elements to bring their zombies to the screen, they were able to move on to the really fun part, said Farrar: creating some of the film’s most memorable sequences of zombie destruction. 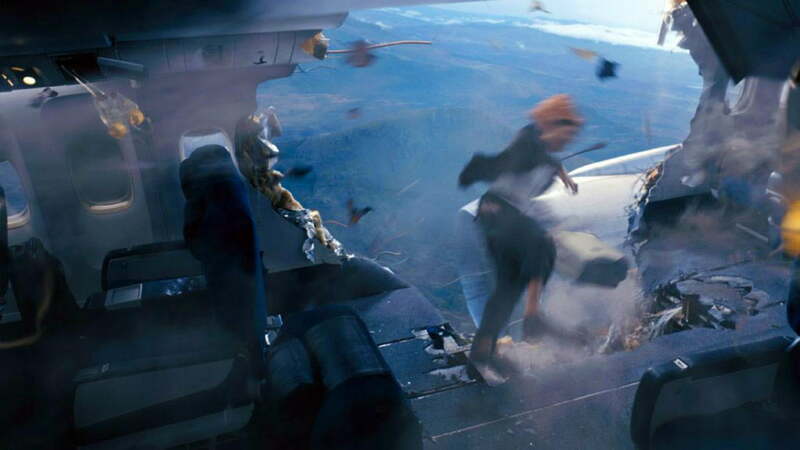 One of the most intense scenes in the film occurs on an airplane, with main character Gerry Lane (Brad Pitt) trapped in the front of the plane as a zombie outbreak begins in the tail end of the craft. The combination of the claustrophobic environment and the living-dead threat just a short distance away – and getting closer – makes for the stuff of nightmares. A visual-effects veteran nominated for multiple Academy Awards (most recently for Transformers: Dark of the Moon) with an Oscar win for his work on 1985’s Cocoon, Farrar has seen filmmaking evolve firsthand, going all the way back to his work on Star Trek: The Motion Picture. To get from that early sci-fi adventure to overseeing the zombie apocalypse in World War Z has required no small amount of imagination, hard work, and in the case of many films, patience. 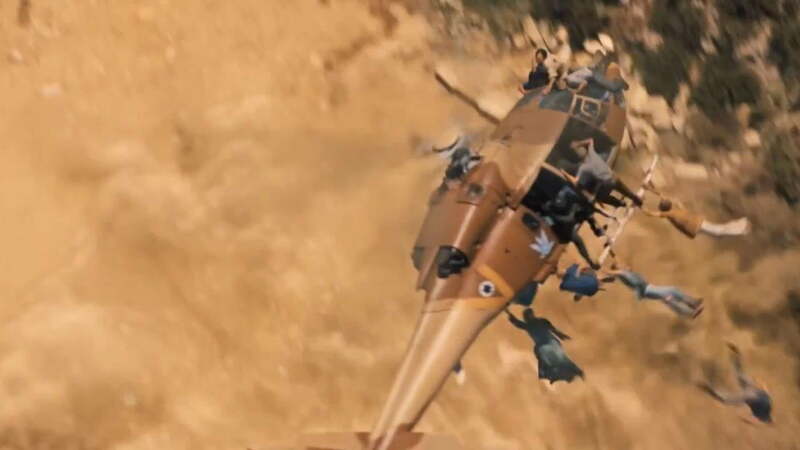 According to Farrar, scenes like that one – which can be glimpsed in the final moments of the trailer – required the team to go back and revisit various elements (such as color choices), as the rest of the film came together and gelled into a final cut. While reshoots and extensive post-production were once viewed as a red flag, the evolution of digital effects and their role in the modern filmmaking process has made it common to rework visual sequences long after they were originally filmed. 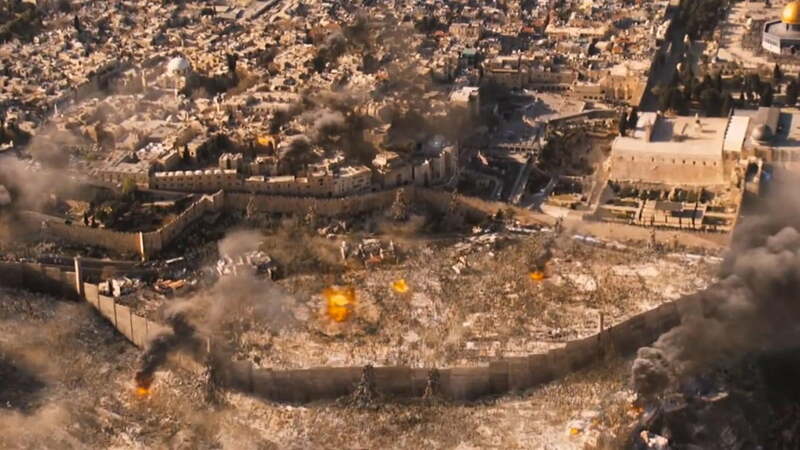 Citing a particular scene in which a helicopter flies over the wall surrounding Israel to reveal the massive herds of zombies gathering just outside the barrier, Farrar said the color and lighting of that shot informed several earlier scenes that had already been filmed. Now that everything is finally locked and loaded for World War Z, though, Farrar has already moved on to his next project: Michael Bay’s fourth Transformers movie. Careful not to give away any of the closely guarded secrets that come with a project like that, the visual-effects veteran could only offer some vague hints about what to expect from his return to the world of Autobots and Decepticons. 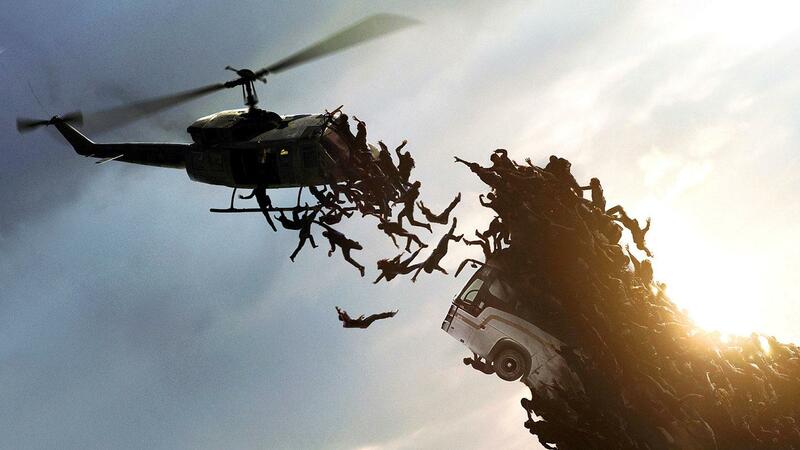 World War Z hits theaters June 21. The film is directed by Marc Forster and stars Brad Pitt, Mireille Enos, and Daniella Kertesz.